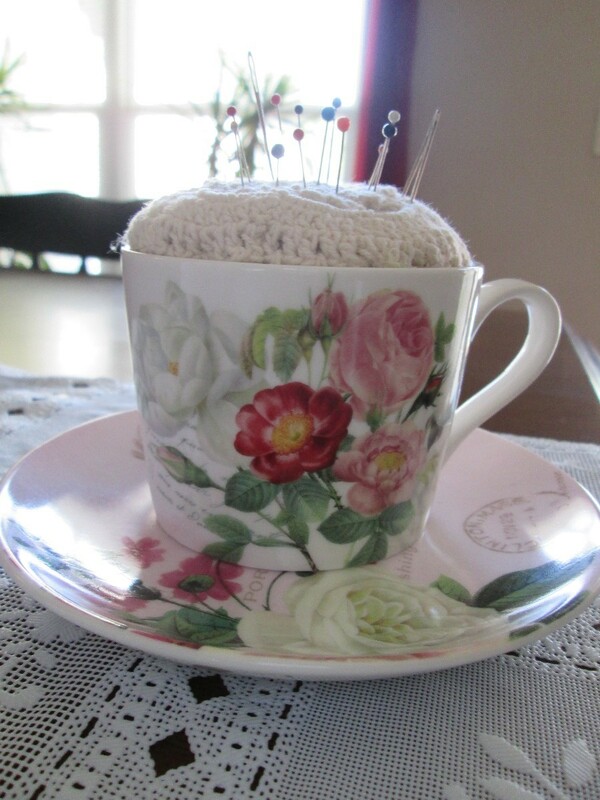 This is a craft idea for taking a vintage shabby chic cup from a small collection and turning it into a functional art piece; a pin cushion! 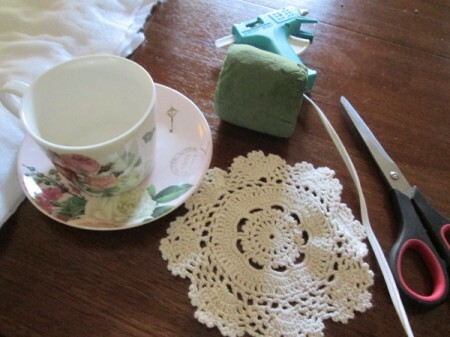 Cut foam and fabric to size to fit snugly inside of cup. 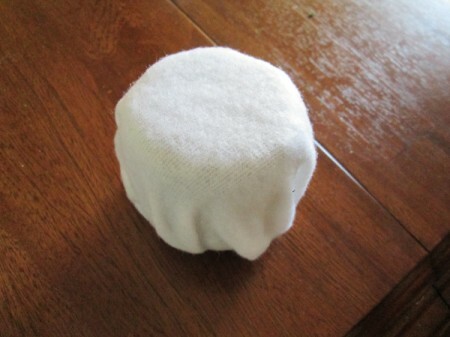 Test fit and then remove from the cup and wrap foam in fabric. Cover with purchased doily if using. 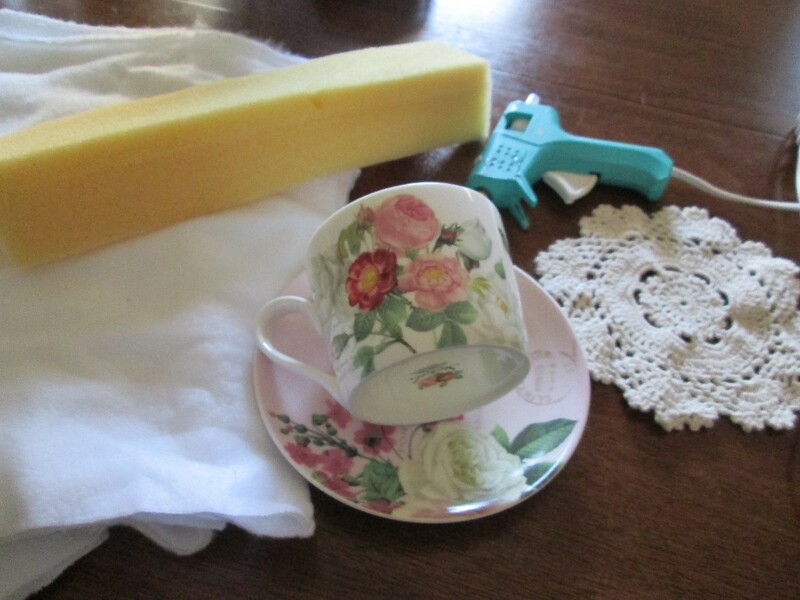 With your hot glue gun put a generous amount of hot glue around the bottom and side of the cup. Place your wrapped foam snugly inside of cup and press down for a tight fit. And done! 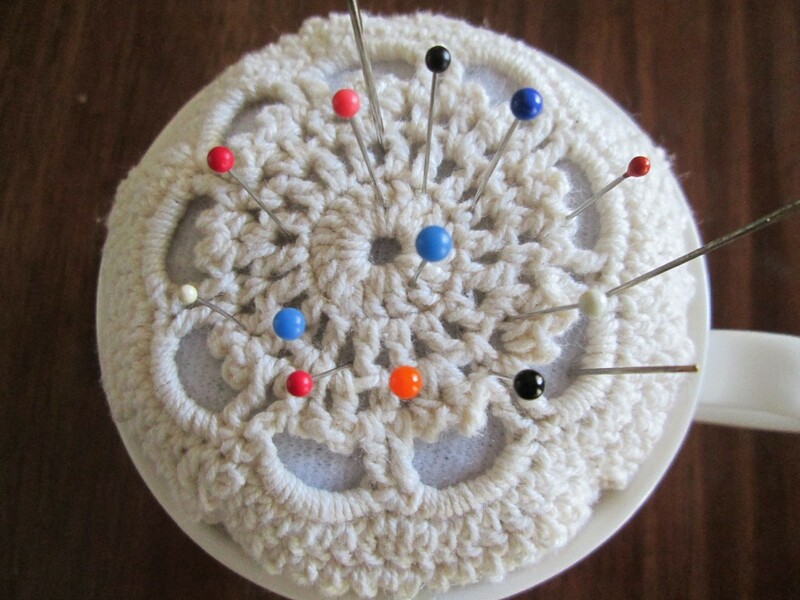 Very pretty, and it looks very easy to do! These are absolutely adorable. I'll be making some for sure.